The sports retailer implemented immediate intervention and saw game-changing results. CorVel partnered with Stanley Steemer to better manage their liability claims. 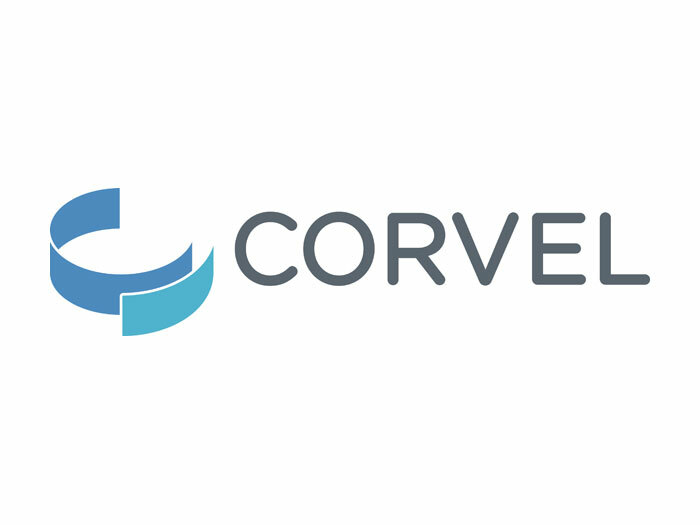 The Results: CorVel was able to reduce Stanley Steemer’s average incurred costs by nearly 40%. Read how we did it together. Read this white paper to find out how you can return your injured workers to workplace weeks sooner. Claims management is never stagnant. Utilizing a continuous triage model keeps injured employees on track to recovery. The future is here, and emerging technology is transforming the landscape of workers’ compensation.